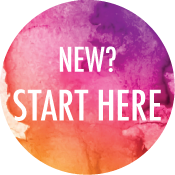 I haven’t shared any Etsy goodies lately but in a recent Pinterest sweep, I discovered this little treat. 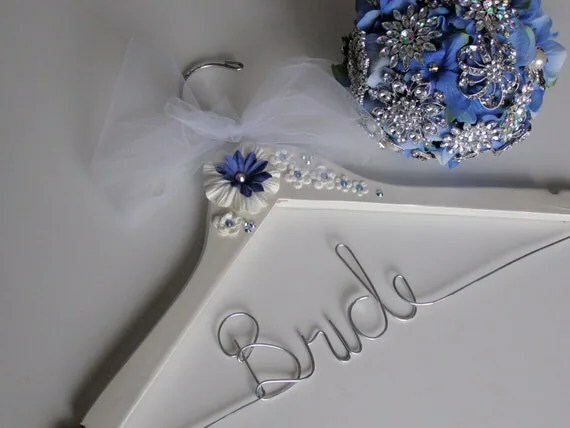 It’s a personalized wedding dress hanger by Etsy artisan, DelfinasCreations. At only $15.00, it makes for a perfect bridal shower gift and is the perfect wedding day accessory on which the bride can elegantly drape her wedding gown. This particular design would make the perfect “something blue”.